Serving families from across the globe. Though Seton is located in the United States, we serve homeschooling families from all across the world. This page provides particular information about a few countries in which we have students, as well as information for military families serving abroad. * Due to recent regulations passed by Bureau of Customs, Seton can no longer offer Balikbayan Box shipping option to our families effective August 1, 2017. 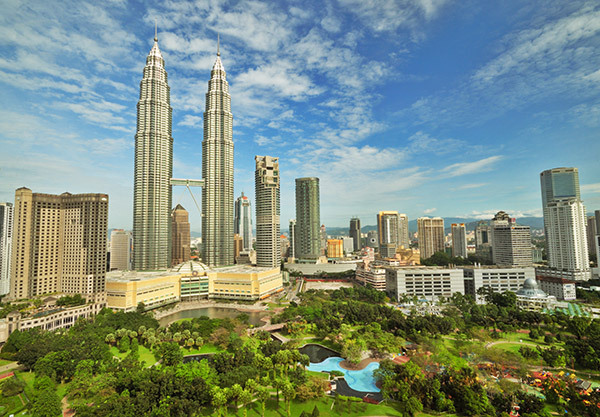 Seton’s has a partner center in Malaysia. In addition to offering tutorial support, helping children study in an adult-guided environment with full-time coaches and qualified tutors, the CRC can assist with shipping arrangements. Catholic Resource Centre began operations in 2016, with the approval and ecclesiastical endorsement of the Archbishop of Kuala Lumpur, Most Rev. Julian Leow. Rev. Fr. Gregory Chan was appointed as the Spiritual Director upon moving to Church of the Assumption, Petaling Jaya. Seton is proud to serve our families currently in active military service. 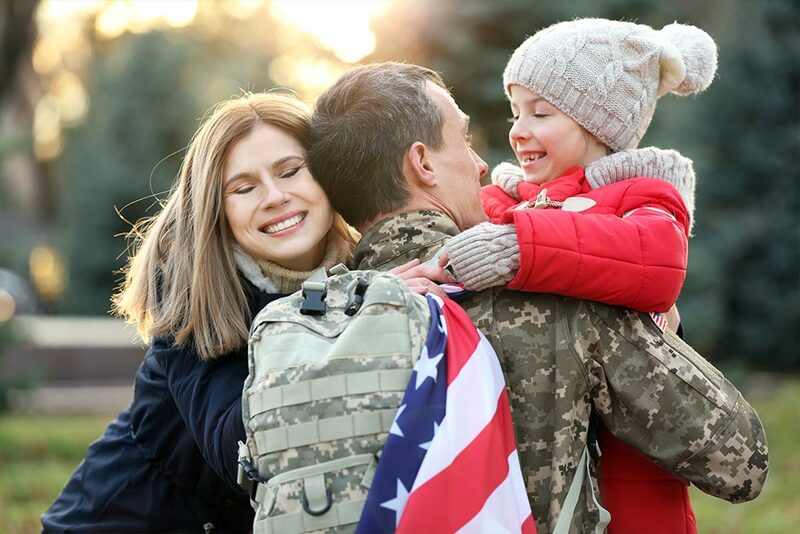 To further serve you, we have developed a special discount specifically for active military families: a $30 savings per child for Grades Pre-K through 12th grade. If you enroll online, enter code MILITARY in the comments so that we will know to process your enrollment as an active military enrollment. If you enroll at a conference, be sure to mention your active military status. This military discount still applies even after the standard per-child conference discount.